Welcome to my Portfolio. This page contains information on websites that I run, social networking pages I am involved with or run and domain names I own. 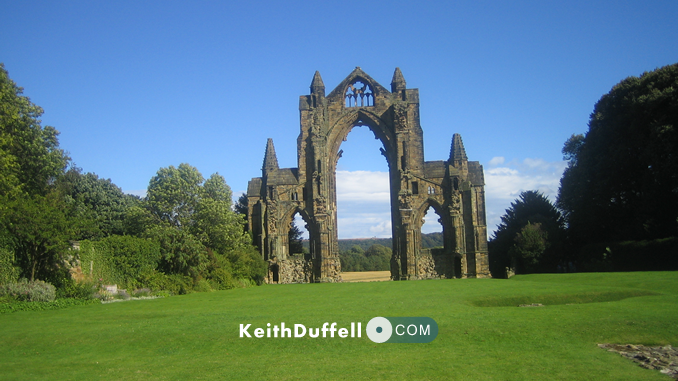 Keith Duffell’s Blog is my personal website and blog. I started my first blog on tumblr back in 2009 and launched a new blog on my website in 2011. Scout Forum UK is ‘The UKs Online Scouting Community’ which I founded back in 2003. On 31st July 2011 Scout Forum UK was relaunched on a brand new self hosted forum.